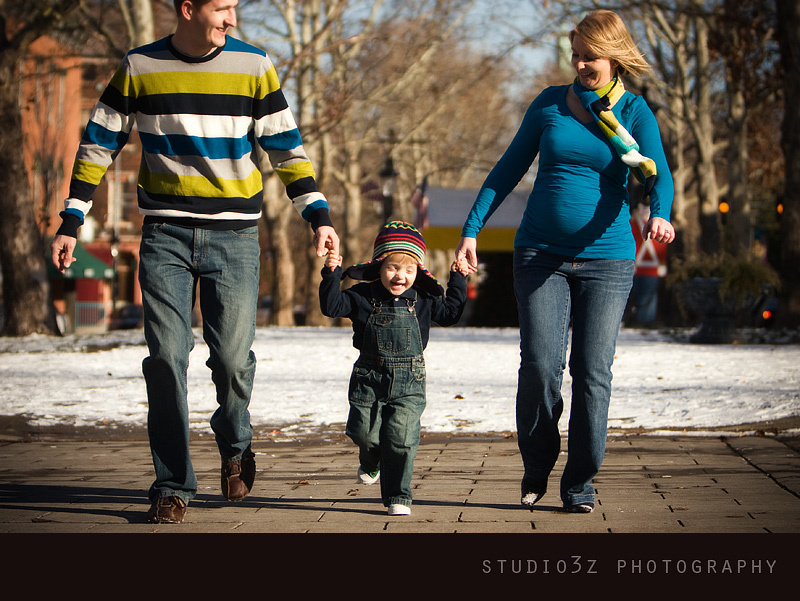 Well the end of this year has proven to be family session time around here, so here is another beautiful one! 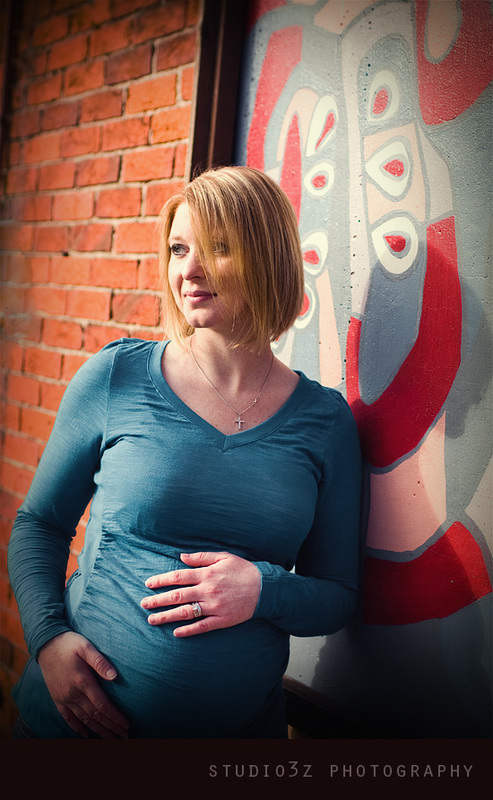 I “met” Heather when she stumbled upon our blog. 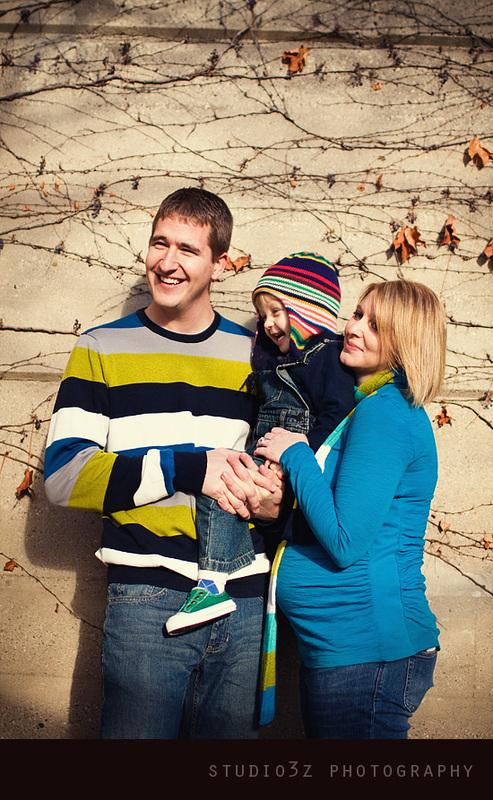 Heather is a photographer herself in the Northern Kentucky area, so I was super excited when she asked about doing a family session for her! 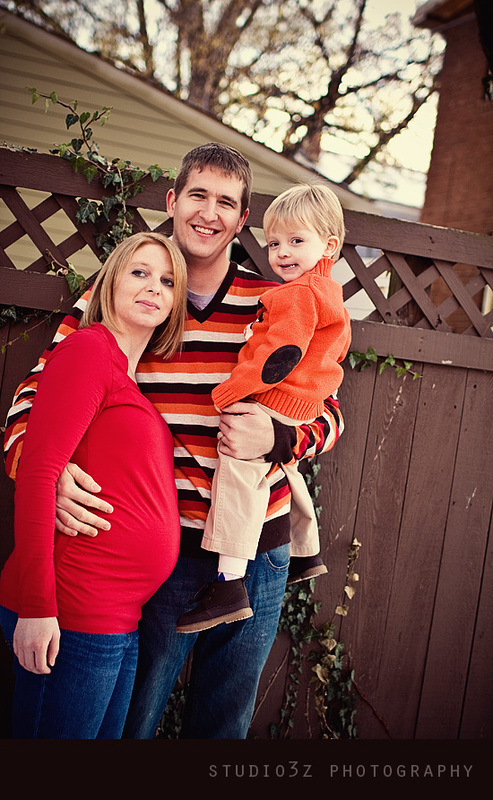 She has a wonderful husband Nate, and a cutie pie little guy named Brayden. 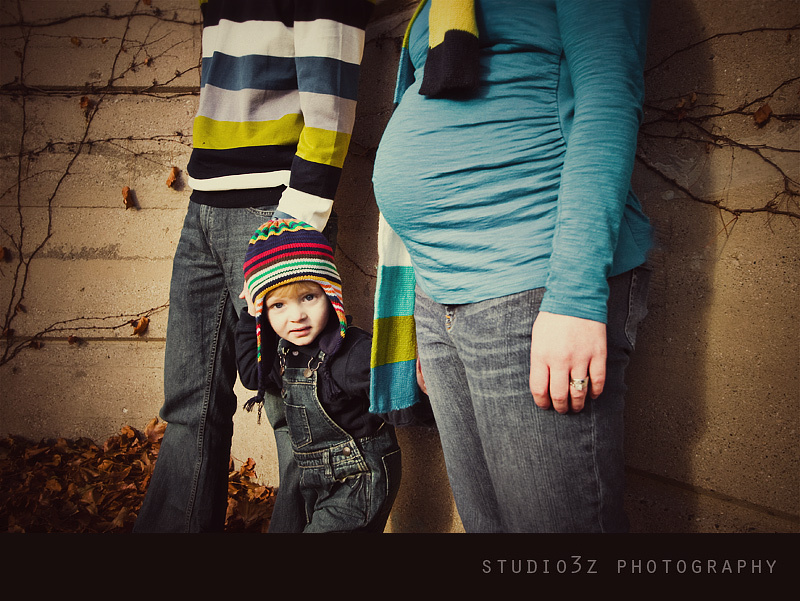 She also has an adorable baby bump and is expecting a new little guy in a couple months. 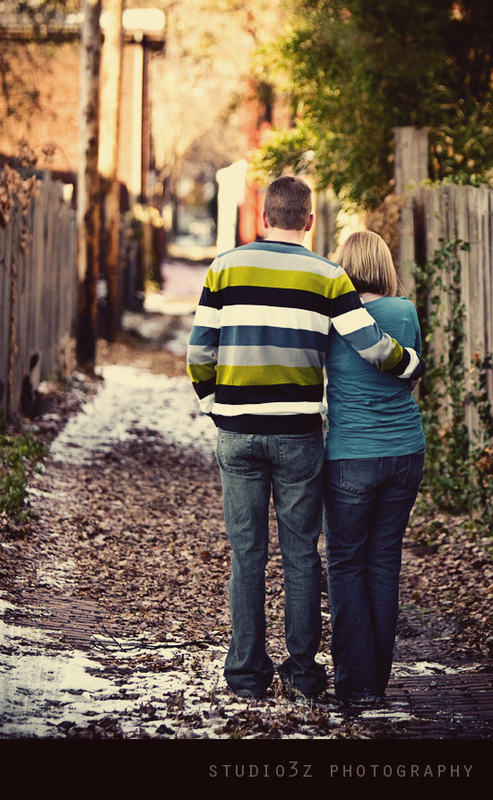 The day we had lined up for our session turned out to be terribly cold. Now, I have said this on many of my sessions, but this was THE COLDEST SESSION we have ever been on! The high was 26 degrees that day! Talk about brave. But, looking through these images….it was totally worth it. Brayden is a doll. He arrived with a belly full of PEZ, and an adorable smile. This photo just makes me SMILE so big. 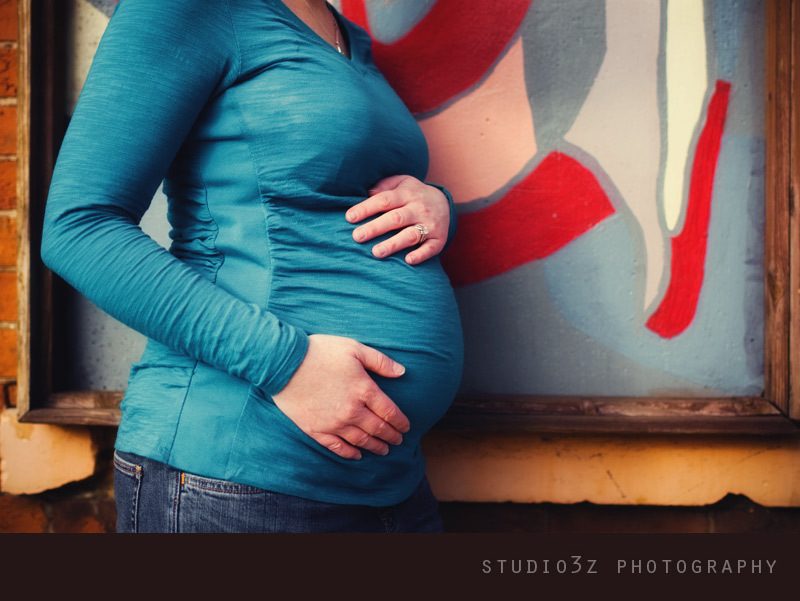 We had to get a few shots of the precious little baby in the belly. Heather saw this painting and told us that the nursery is in these types of colors, so it was perfect. Trying to make Brayden laugh!!! It worked. I LOVE THIS! His expressions were priceless. And this one too. I just LOVE IT! A favorite of mine!! Just beautiful. 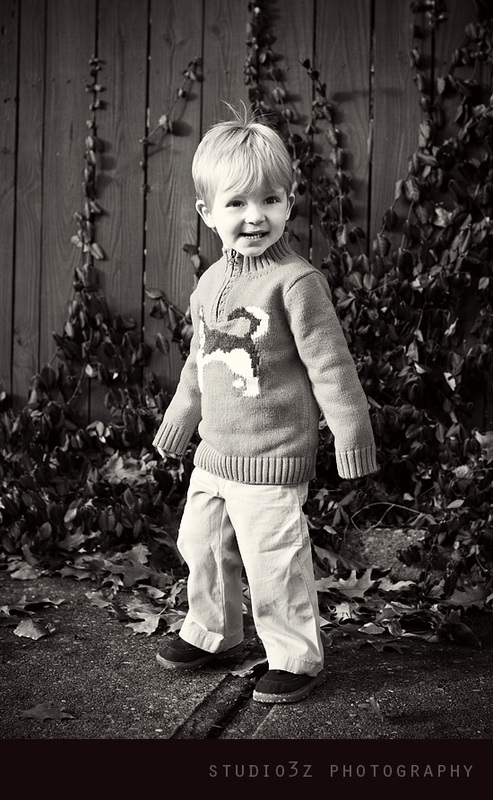 Another few shots together….I love that Brayden did this on his own. And then towards the end, Brayden was goofing around and dancing for us. 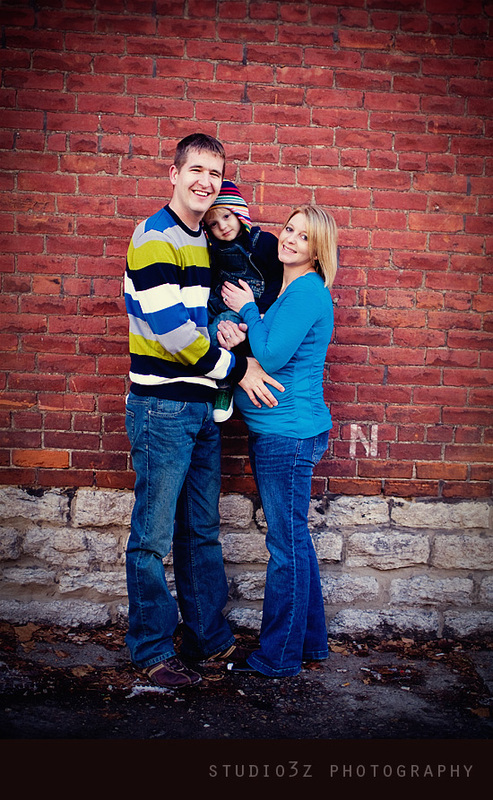 Heather, Nate and Brayden…thank you so much for asking us to do a session for your family. I know we didn’t chit chat a lot because we were all frozen solid but we really enjoyed our time together and being able to meet your beautiful family (and to Nate’s brother and family too-thanks!). 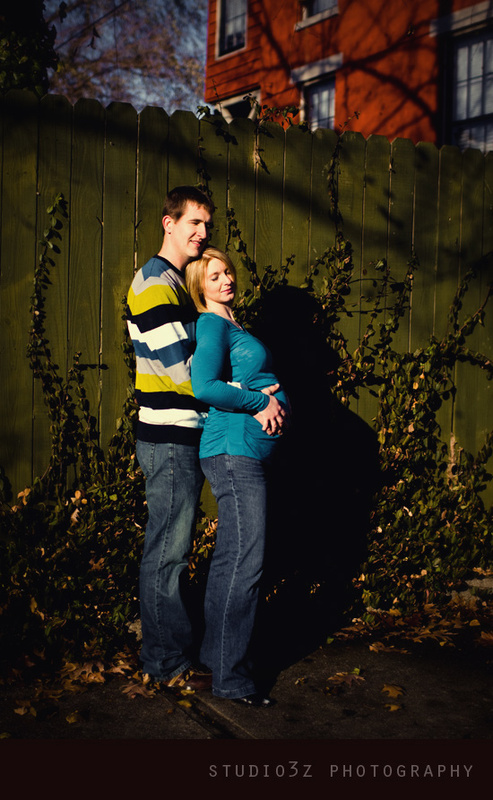 Best of luck Heather on the end of your pregnancy, and I can’t wait to see what little Nolan looks like when he arrives! Heather - I am speechless. And I can’t pick a favorite. Thank you two so much for being so awesome on such a horrible day! We will cherish these photos forever! Alex - The SECOND!!!! It´s so yummy!!! And again the black & whites. 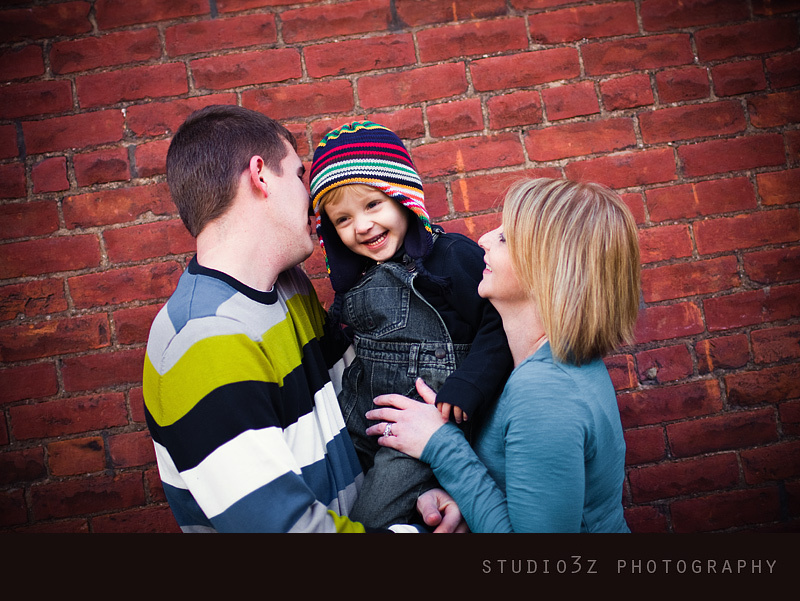 sara - I love their bright outfits against the rustic and warm hued settings! 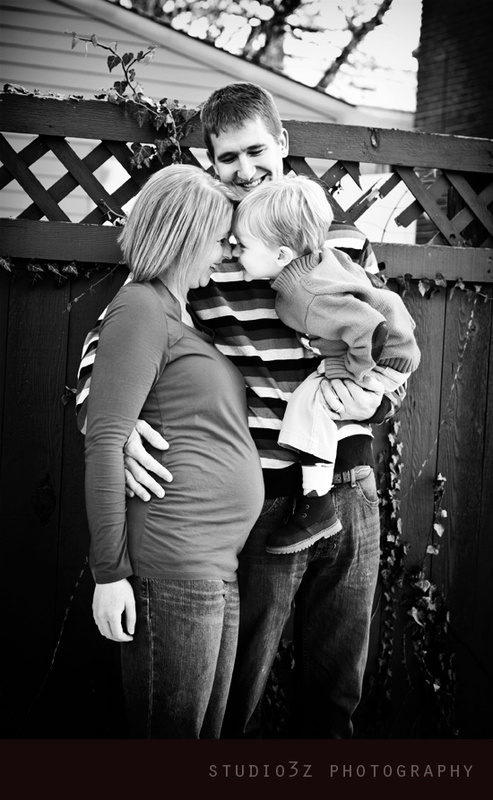 I adore the one of little man kissing his momma’s belly…too sweet! Awesome job! 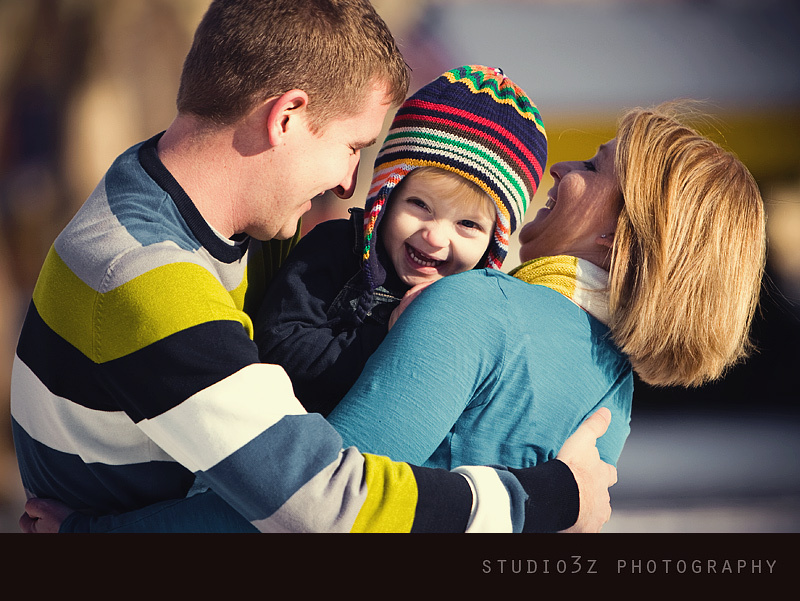 holly rouse - this is my favorite family session of yours, to date. rebecca-linh rodgers - HA! THESE ARE AWESOME. and what a crazy small world. 3z- these are fantastic. i was immediately drawn into these images… not only because they are all STUNNING bur that there was also a familiar face! heather- you look GREAT!!! Maya - You’d never know that they were cold! 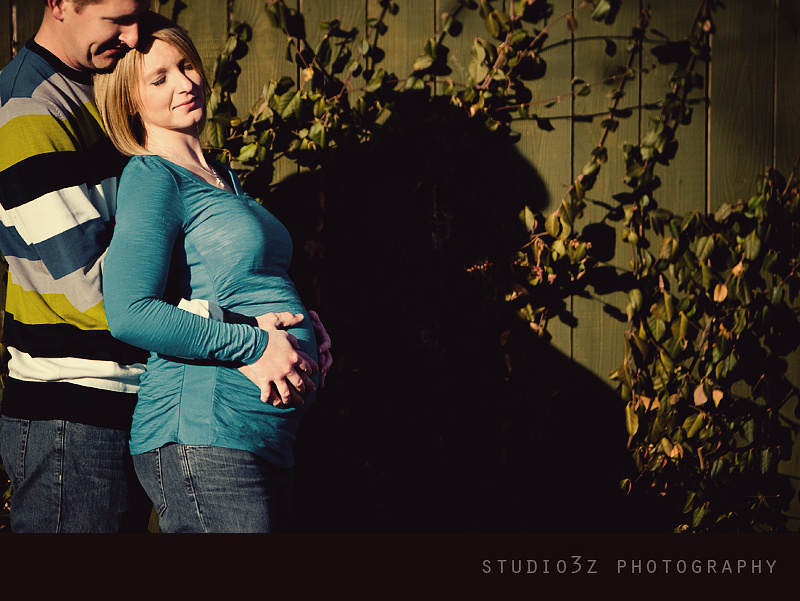 Perfect light on the couple shots! mel - i love the coordination. 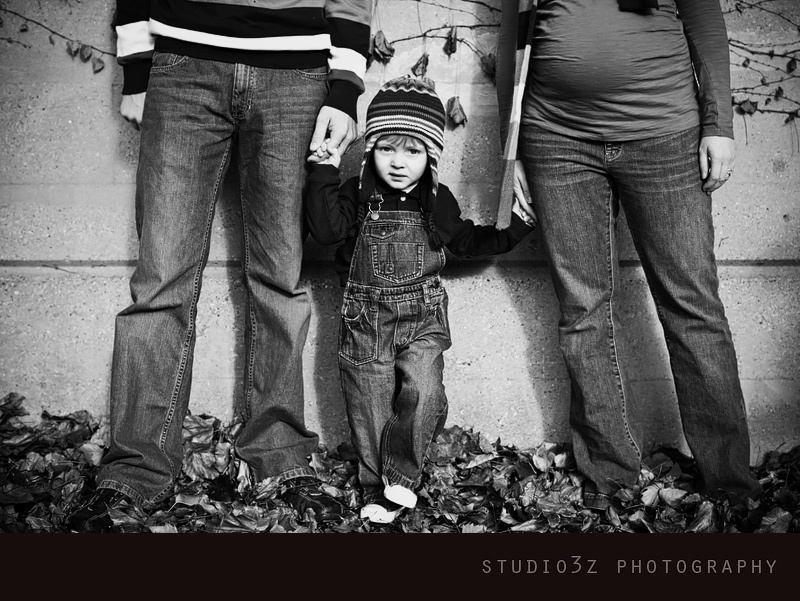 can we have this family pick out clothes for all of our sessions? you find great spaces. good work.